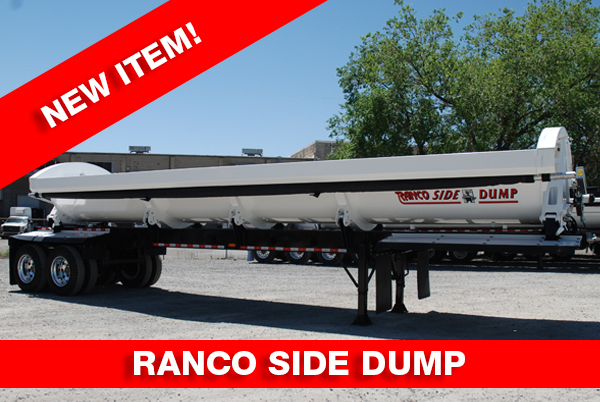 Ranco proudly offers high-quality bottom and end dump trailers for all your hauling needs. 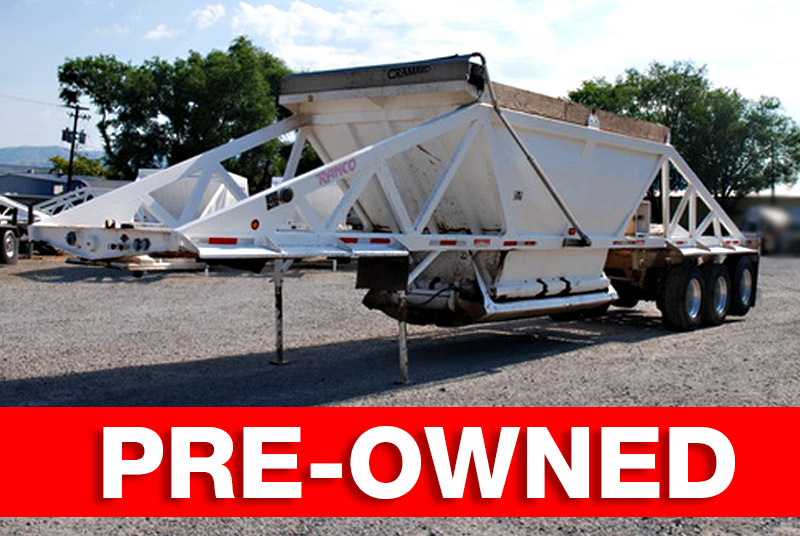 As one of the premier bottom and end dump trailer manufacturers, we have built our line into one of the leading trailer lines throughout North America. Made in the USA, Ranco trailers are built with the highest quality materials to ensure reliability and durability on any job site. 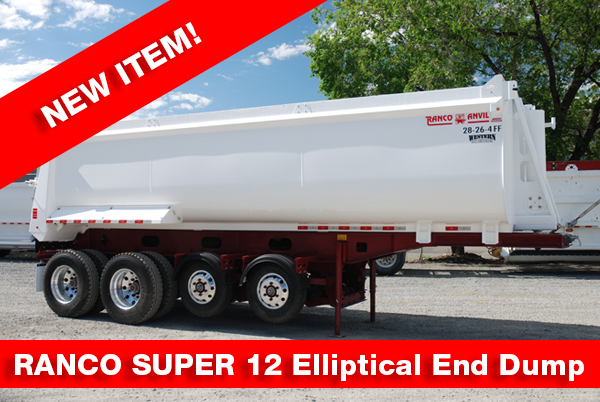 Whether you’re looking for two-axle or three-axle bottom dump trailers or end dump trailers, we have the perfect solution for you. 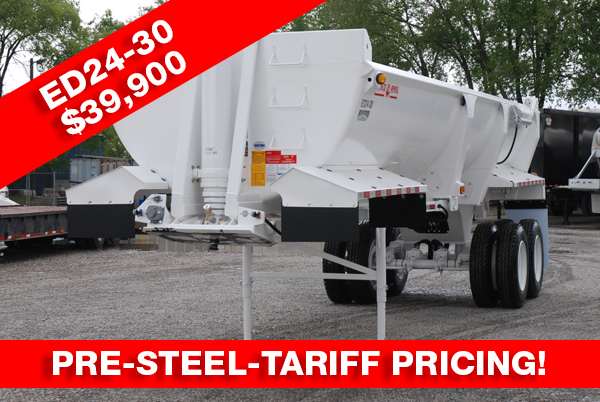 As experienced bottom and end dump trailer manufacturers, we promise to provide you with the best trailers on the market at a fair price–no questions asked. Learn more about our Ranco trailers below and see what sets us apart. We can handle your financial needs. We have the capability to lease/finance your long-term construction equipment acquisitions; provide short term leases to meet you near-term and short term requirements.